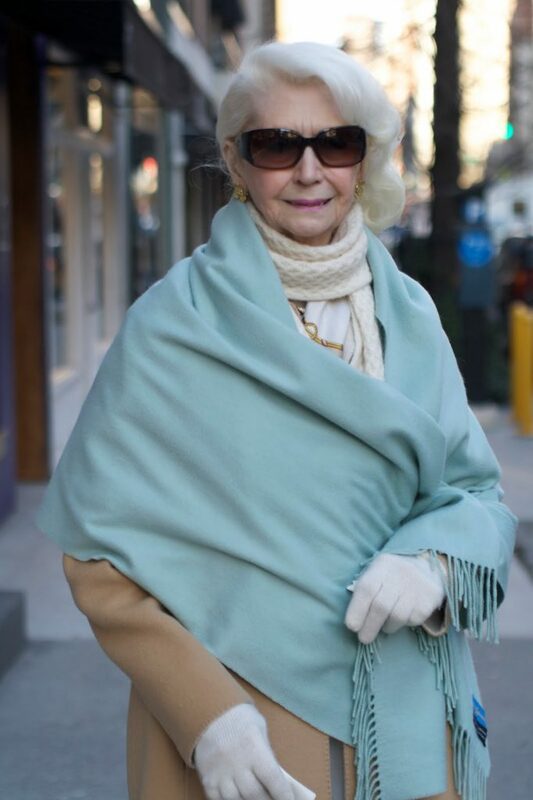 I first saw this woman in a grocery store on the Upper East Side. I admired her gorgeous hair and elegant style, but she left the store before I could ask her for a photo. 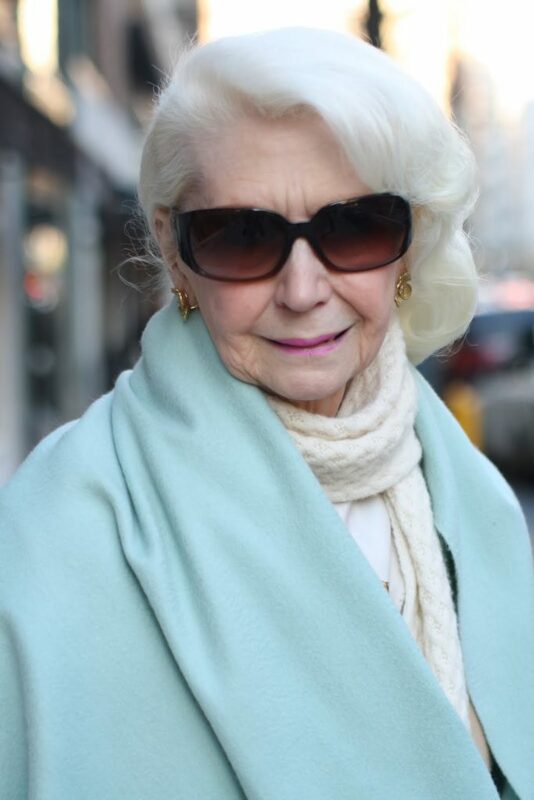 The other day I was walking on Madison Avenue and I saw her again. I knew that I couldn’t let the opportunity pass me by, so I ran up to her and asked if I could take her photograph. She was very gracious and I can’t wait until the next time I run into her. 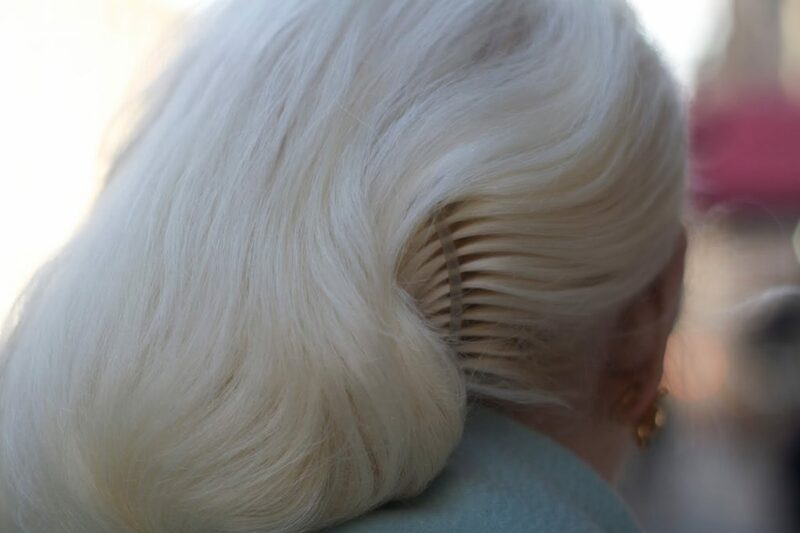 Doesn’t this make you a little less afraid of letting your hair go white?